Monte Cruz Ranch was founded for the sole purpose of producing the highest quality whitetails of anywhere in the country. The pastures of Monte Cruz are game managed by professionals, and though we have a cattle operation and manage for other species to thrive as well, every decision being made is centered around the effects it will have on the whitetail herd. The ranch features an excellent mix of highly palatable nutritious native brush species, as well as many food plots planted each season to benefit the herd, along with a year-round supplemental feeding program. Compared to other Texas whitetail hunting ranches, Monte Cruz provides more opportunities and first-class accommodations that are sure to please, whether you are entertaining corporate clients or simply taking some days off for the experience. At Monte Cruz, there are several different packages available for a memorable Texas whitetail hunt. Those who visit will also enjoy hunting for other species in the bush, including wild boars, Javelina, and coyotes. Each package offers four days of hunting, accommodations at the MCR lodge, all meals, and game care. 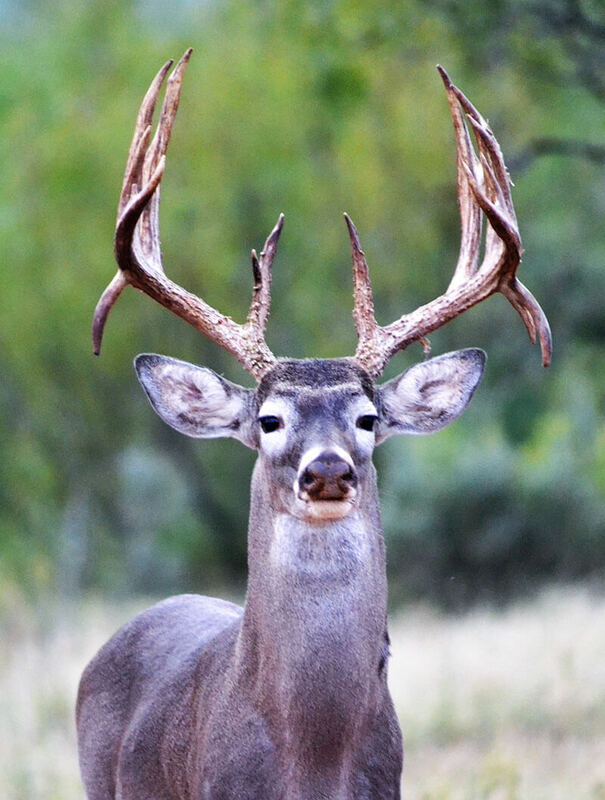 Monte Cruz offers you an experience above all other Texas whitetail hunting ranches. Please visit the Whitetail Gallery page to view recent harvests from Monte Cruz Ranch.